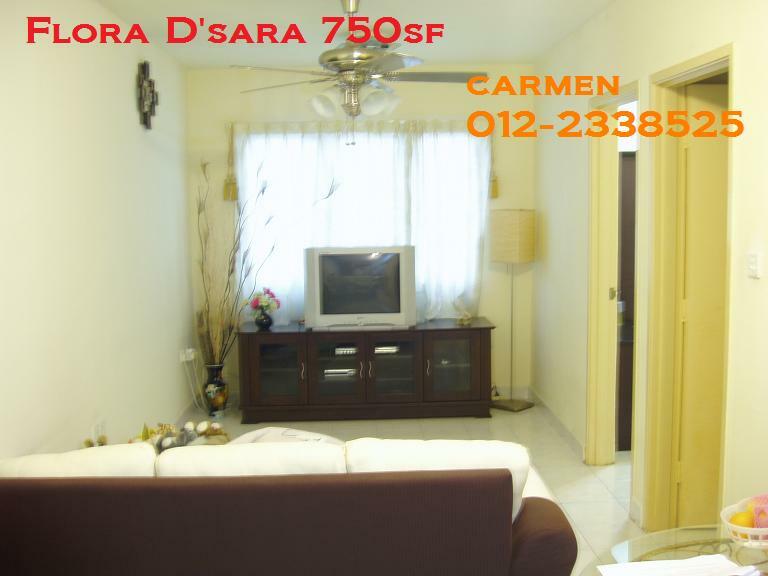 To Let – RM750 as it is basis except TV & Washing machine. Hi i am interested. how should i go about it?? hi,tis for rent or sale?..how much for rent? Open for sale & to let. i wana rent a shoplot at flora damasara near top-11 sumting like 7-eleven im not sure about the block but the shop lot is beside the management office and there is only one mamak restaurent located on slope of hill. hi, this place izit near with segi university college damansara? Interested. More info please, how much?